From Zen Monkey Studios. 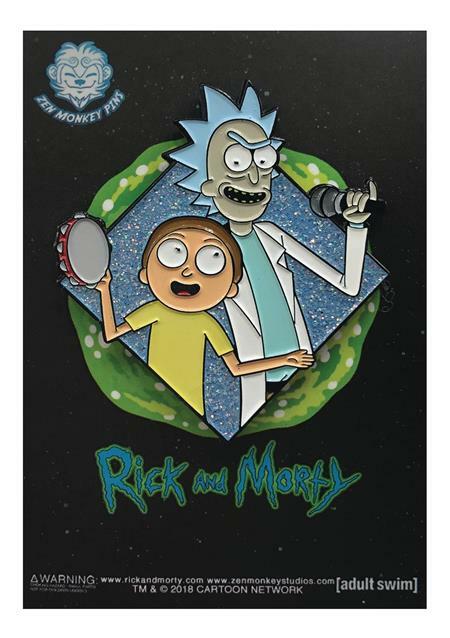 Decorate your jacket with these pins based on fan-favorite animated series, Rick and Morty! Each soft enamel pin measures about 1 1/2' in height.